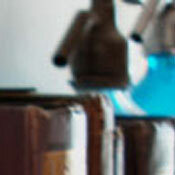 Top-Rated SellerDesiN consistently earns high ratings from buyers thanks to fast shipping and excellent service. 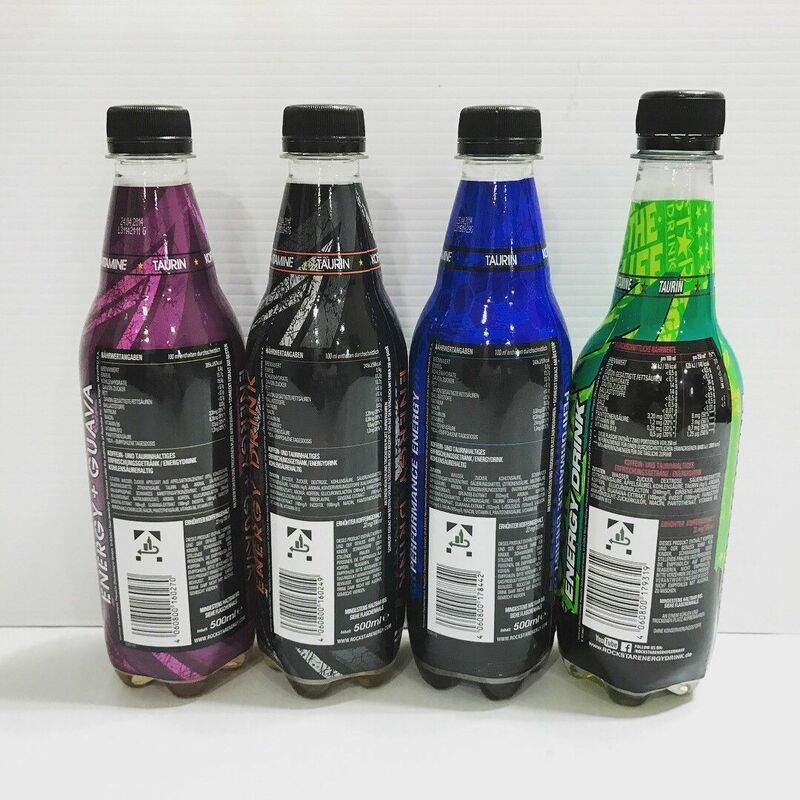 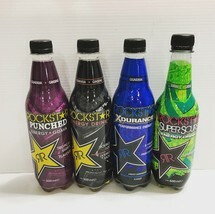 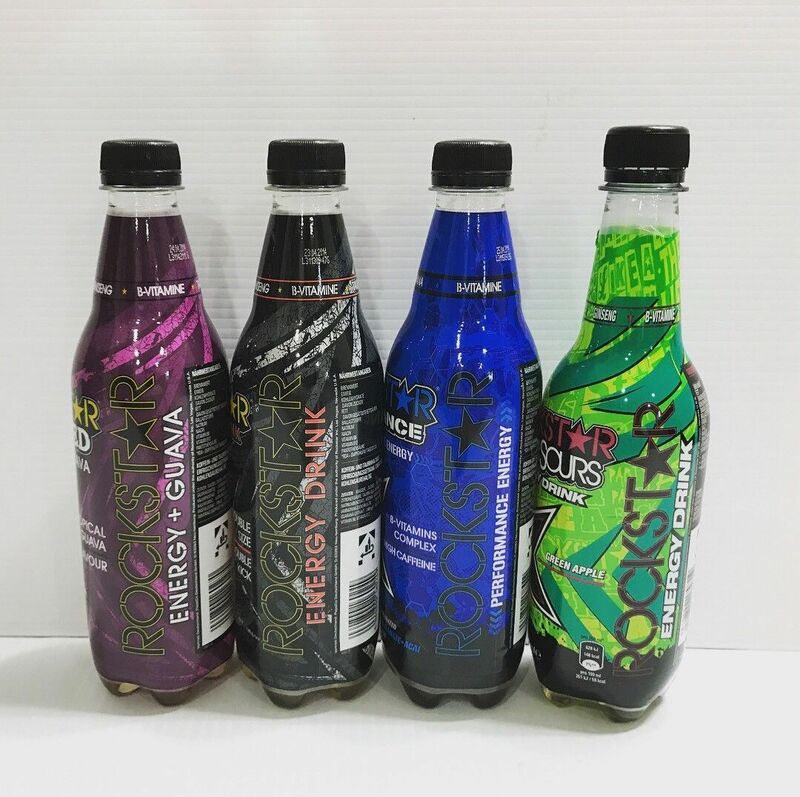 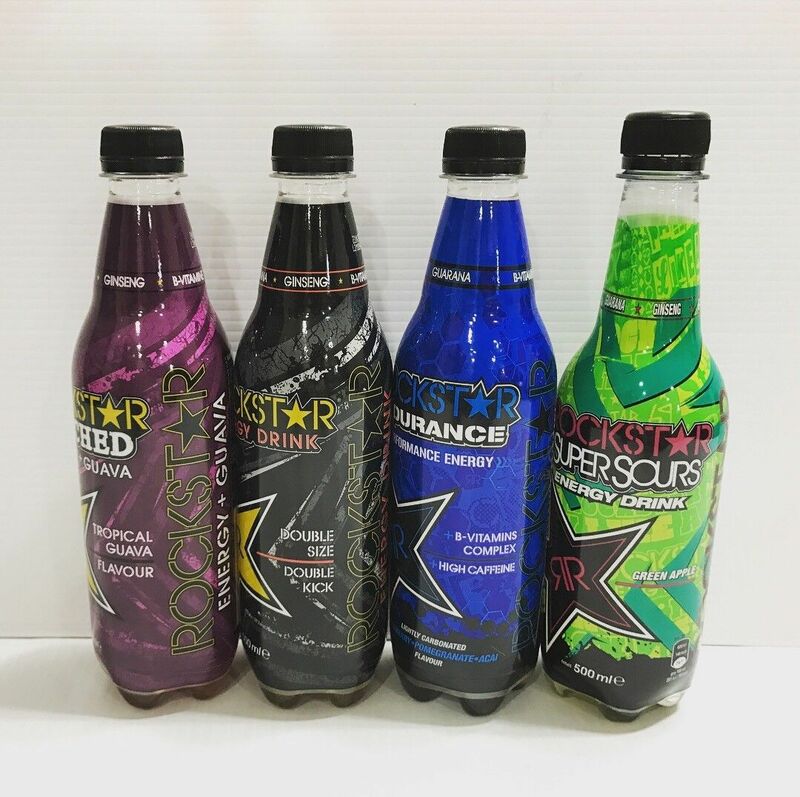 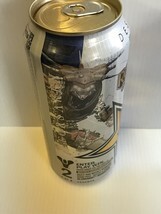 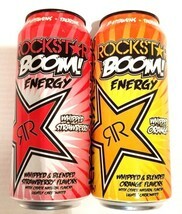 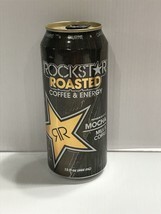 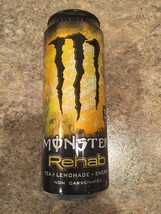 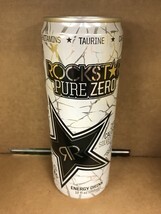 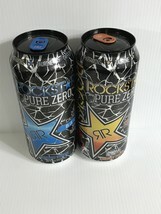 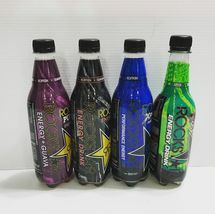 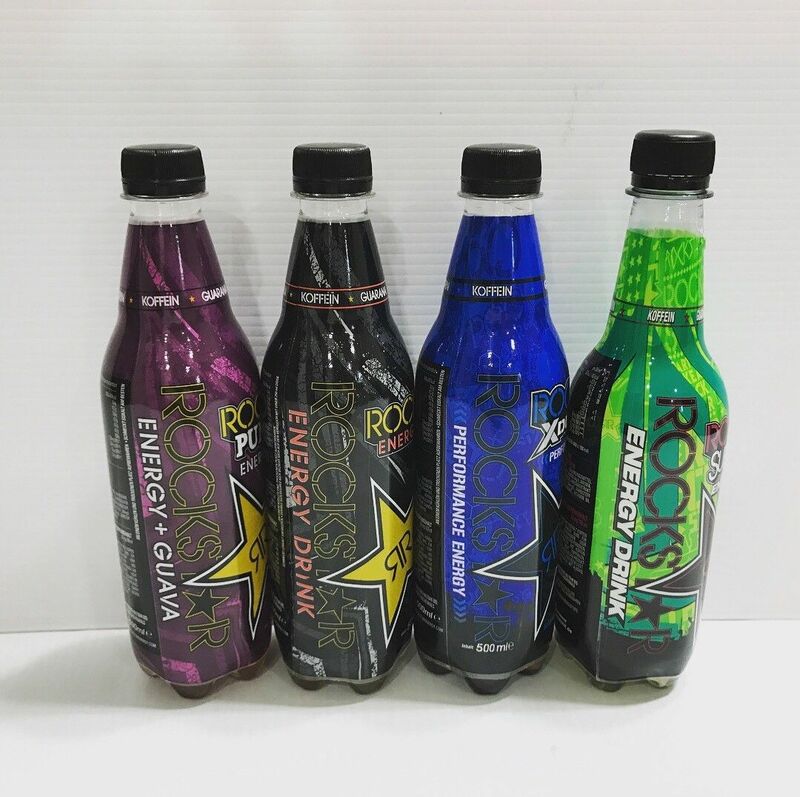 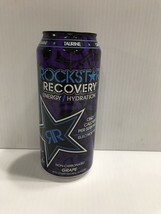 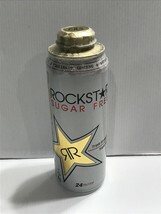 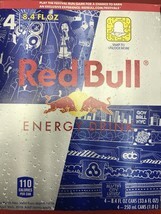 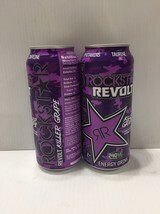 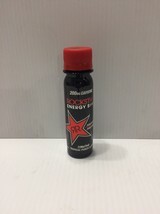 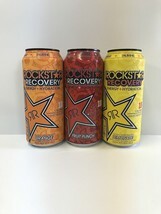 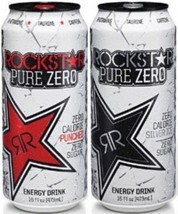 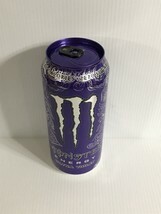 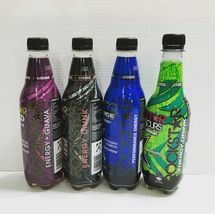 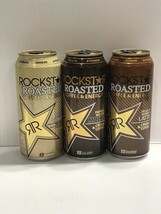 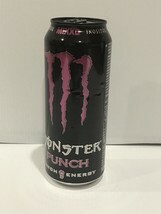 Rockstar Energy Drink Roasted Mocha *EMPTY* Collectors Can. 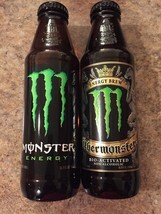 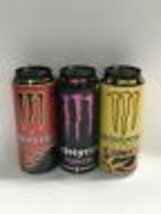 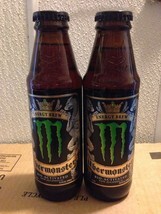 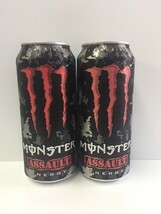 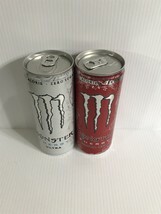 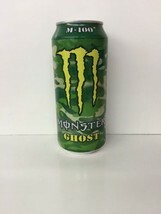 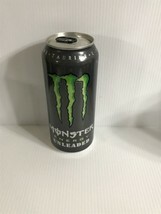 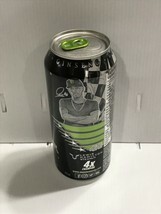 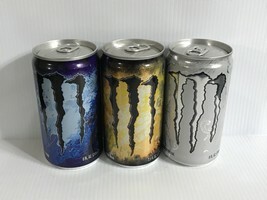 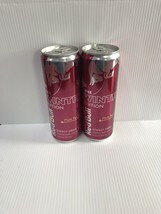 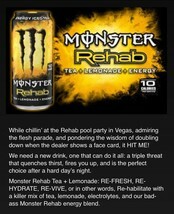 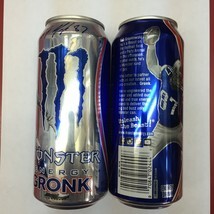 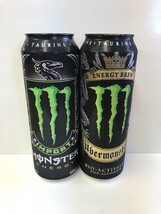 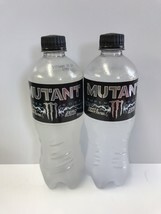 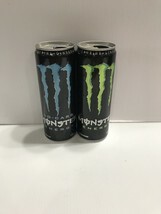 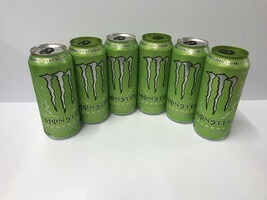 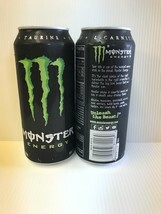 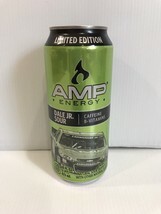 Monster Energy Drink Assault 16oz Cans.2(TWO) Total Cans. 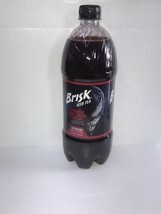 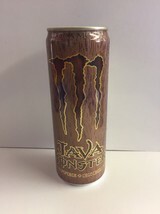 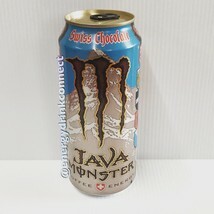 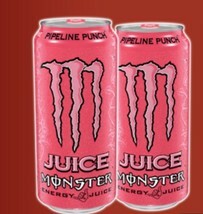 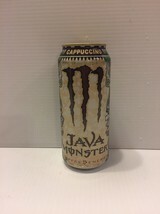 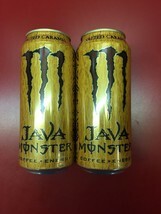 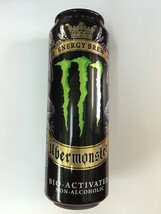 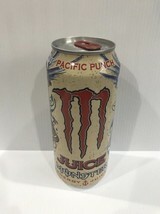 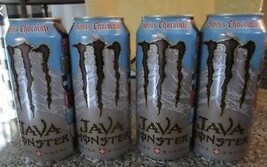 Monster Java Swiss Chocolate 15oz Cans. 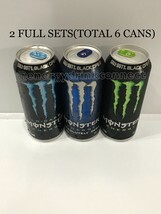 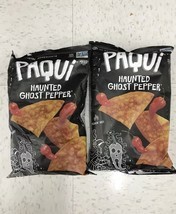 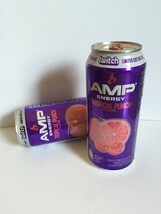 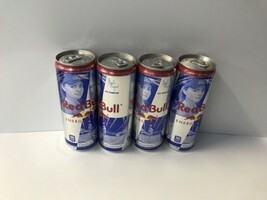 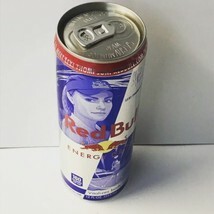 Total 4 Full Cans Lot.